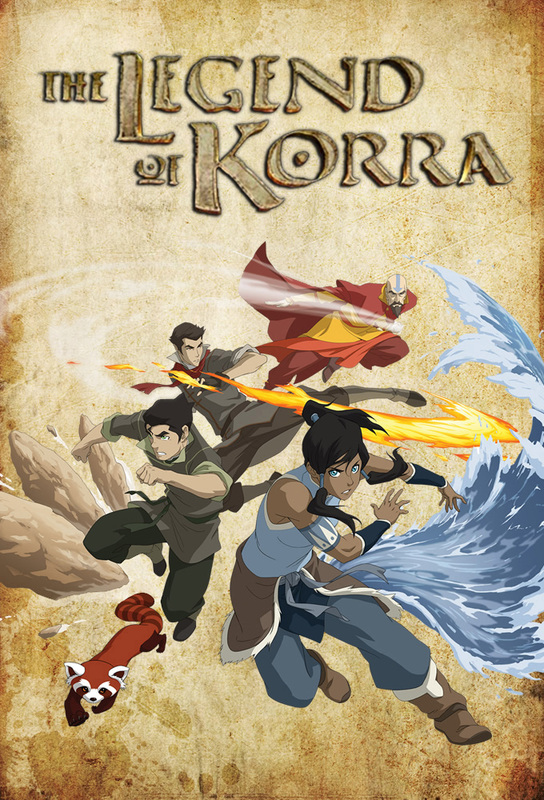 The Legend of Korra’s first season was a truly excellent follow-up to Avatar: The Last Airbender, and I honestly don't think I could have hoped for more. 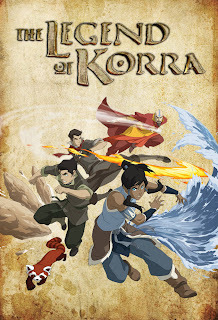 Korra's not perfect, but she's open to learning from the mistakes she makes, and she tries hard to absorb her mentor's teachings, all of which has fantastic messages for kids. It’s a very good show and I hope everyone watches it. You’ll love it just as much as I did and I’m pretty sure you won’t be able to wait for the next season too (which should be released this coming early 2013).